Why wouldn´t you want to live in the city consistently ranked as one of the best to live in the Gulf Coast region? You´re going to find a large number of planned communities that have been built with you in mind. Find out more about the neighborhoods of Sugar Land from Telfair, Greatwood and beyond. This website lets home buyers find Sugar Land homes for sale, Sugar Land real estate agents, Sugar Land community data and take advantage of powerful web tools. 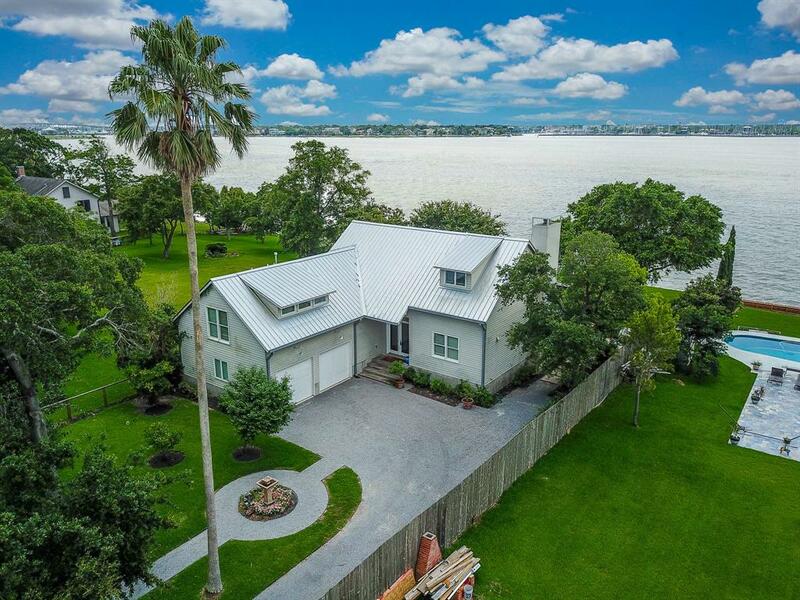 Use the comprehensive MLS covering Sugar Land and Gulf Coast Region to search through every available property listed on the market, and locate a real estate agent serving the area and get invaluable guidance quickly. This web resource also gives buyers and sellers the tools to grasp the housing market by finding local schools, viewing demographics, see local places of interests, events and news and so much more! The local schools of Sugar Land mostly fall under the administration of the Fort Bend Independent Public Schools District. A small portion of the city lands within the limits of the Lamar Consolidated Independent School District, particularly homes in the Greatwood and River Park communities. The Fort Bend Independent Public Schools District and the Sugar Land Schools Clements and Austin High Schools have been recognized as top 10 schools in the state. When you´re looking into buying a home, you´re going to want to know what schools you have access to. Look through our featured properties to find out more about your potential neighborhoods. From there, you can use the school locator to find out more about the schools you will have access to from your new home. If you´re looking to sell your home in Sugar Land you can rest assured that your property is in demand. Find out more about your homes value and read sellers tips about how to ready your home for sale. You can also run a current market analysis to find out more about what properties in your neighborhood have sold for recently. For home buyers you can use this website as a one stop resource for the Sugar Land real estate market. Use tools such as our mortgage loan calculator and more. Contact Kim Truitt, Sugar Land Realtor with the experience and professionalism you can trust.